Automatic Bike Hire systems offer bike hire for guests, staff or public usage. This in turn increases visitation, services and time spent in the area which usually equates to increased sales. Get Your Staff Healthy and Active... Give Them Bikes to Ride! Our Bike Hire Stations are an ideal way for corporate locations to increase productivity and/or staff health. Boomerang Bikes is growing, with new stations being installed across the region and more in the planning. Cycling is becoming more and more popular, as a mode of transport, for recreation or for wellbeing. Our bike hire stations are so versatile to help develop any location. 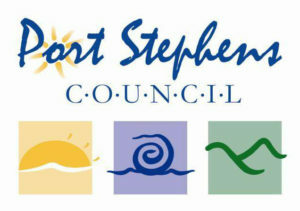 We are activating public spaces on bike paths, on coastal waterways and in regional cities. Retailers love the bike stations, they offer a new way to experience the area and riders always come back thirsty or hungry. Corporates such as Royal North Shore Hospital have used our stations to enhance their existing Ride to Work programs. 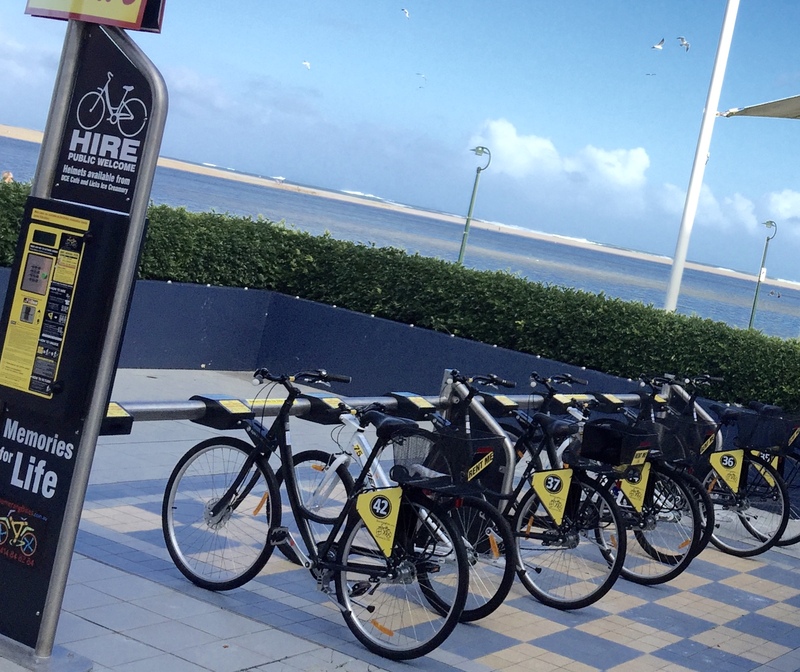 Bike hire stations are solar powered, stand alone structures, with bikes fully secured and waiting to be hired. 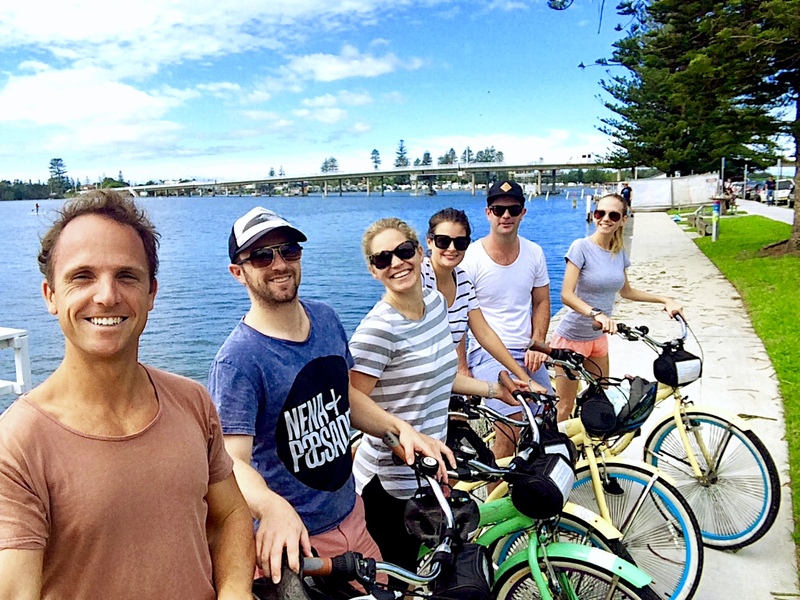 They offer high quality, reasonably priced and convenient bike hire 24/7. The simple installation means that the structure is deemed as a temporary fixture. To use just Swipe a Credit Card, pick up a helmet Off you go! To encourage cycling as mode of transport, for recreation and wellbeing. The Entrance gets another 8 bike station along the boardwalk near the Carousel. There is 8 Bikes for hire, some with child seats Plus 2 children bikes which have 3 gears and 24 inch wheels, suitable to riders over 110cm tall.